Did You Know? 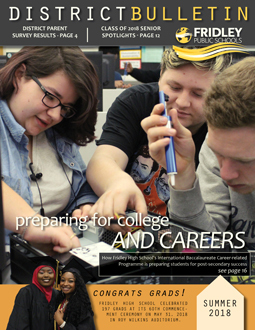 is an e-newsletter that highlights events in our schools, district and community. For the 2018-19 school year, Did You Know? has taken on a new format and is sent to all staff and parent emails. 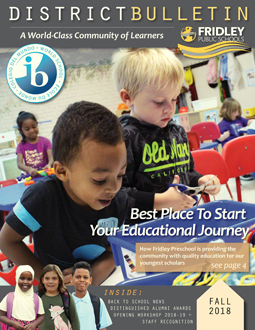 Community members are able to subscribe to the e-newsletter here. You must register as a new user. 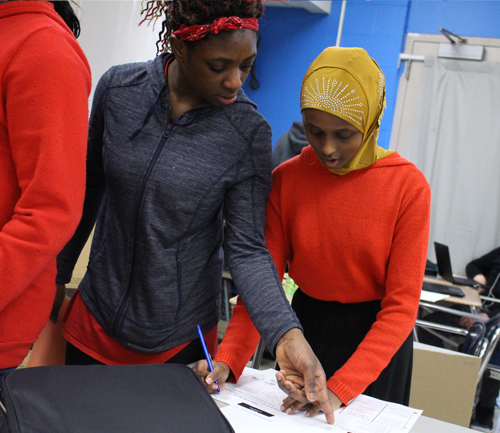 Click here to view the latest Did You Know? 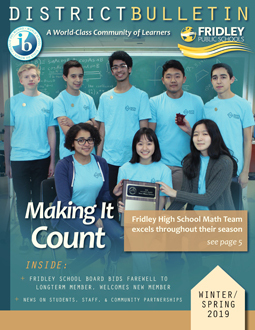 The Fridley Public Schools District Bulletin is published three times a year and is mailed to every home in the Fridley School District. 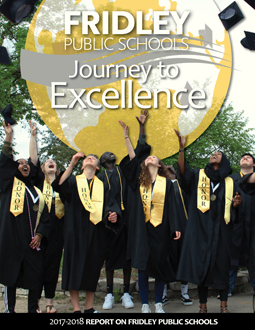 The Journey to Excellence: Report on Fridley Public Schools is published once a year during fall and is mailed to every home in the Fridley School District. 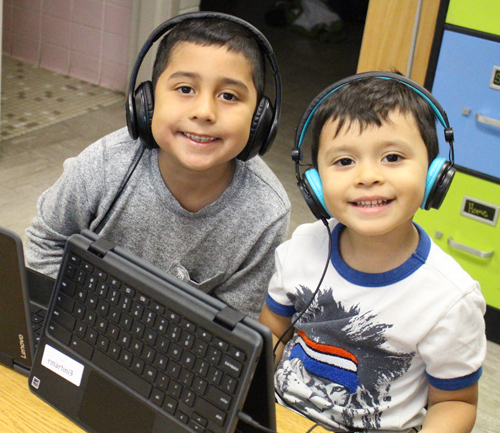 Click below to view a digital copy of the 2017-18 Annual Report.